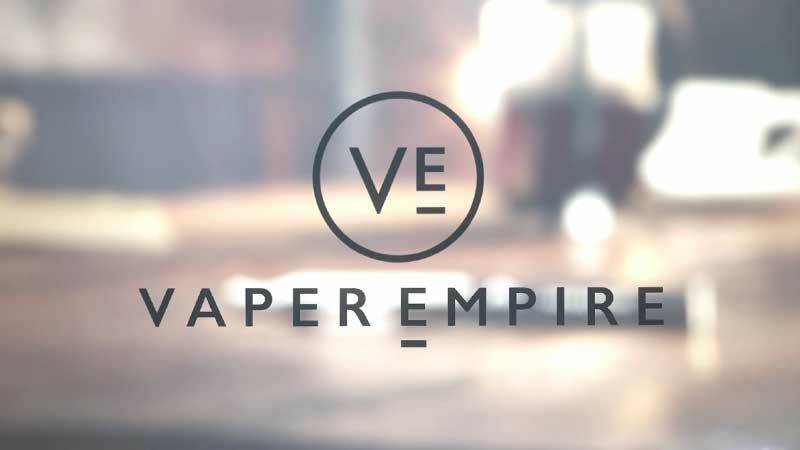 This entry was posted on November 15, 2018 by Vaper Empire. A lot of people simply don’t understand what vaping is! With all of the different devices out there, and the general population generally doesn’t know a lot about it. When you see someone puffing on a vape, what they are doing is vaping. 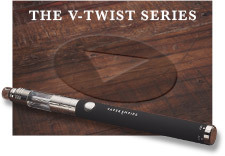 The act of vaping entails the inhalation of the vapour produced by a vaporiser, which is known as a vape for short. 2. How is vaping any different from smoking? Further, many people don’t understand the fundamental differences, so once you begin to vape, be prepared to answer these questions. Vaping differs in many ways, but one of the most obvious fundamental differences is the fact that e-cigarettes use e-liquid, which is a liquid solution that sometimes contains nicotine, whereas cigarettes use tobacco, which always contains nicotine. Another obvious and significant difference between the two is that vaping produces vapour, whereas smoking produces smoke. 3. How does vaping work? You ought to be prepped to explain the inner workings of a device to a complete novice, as many people will be curious about how it all works. In short, vaping works by heating up the blend, which in many cases is e-liquid, to the point at which vaporisation occurs. This occurs at a lower temperature than combustion (smoking) and the end result, while similar in appearance to the smoke that combustion produces, is quite different as far as its composition is concerned. 4. What are you exhaling? A lot of people might be wondering how you’re producing those clouds of vapour. What is being exhaled is the vapour produced by a vaping device. This vapour is the product of heating what is known as e-liquid, which is a liquid solution that sometimes contains nicotine, propylene glycol, vegetable glycerin, and flavouring. 5. Is their nicotine in that? Whether you vape nicotine or not, many people will be curious about whether or not your e-liquid contains nicotine or not. While many e-liquids used in conjunction with vapes contain nicotine, not all e-liquids do. Here at Vaper Empire, we offer both nicotine-free and nicotine-infused vape juices. 6. Why does it smell so good? Some people might be shocked to see the “smoke” and then smell the smell of your e-liquid, whether it be sweet strawberry, coffee or something else. The smell, in no small part, pertains to the flavourings used in the creation of the e-liquid. While some e-liquids smell sweet, others smell fruity, tart, and so on - it all depends on the ingredients used to produce the intended flavour of the e-liquid. 7. Can I try it? 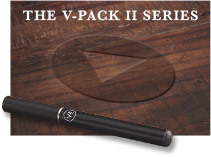 If your pal wants to give vaping a go for themselves, then they may ask to try yours! Especially after they have been wowed by your knowledge. 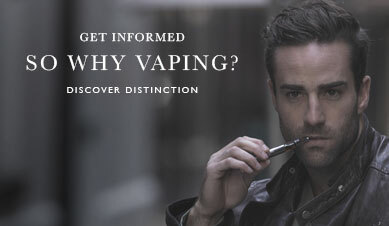 Whether you let them is certainly up to you, but it is wise to remember that vaping is intended strictly for adults. 8. Who is vaping for? 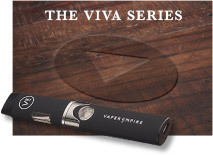 While there are those who vape that have never smoked before, Vaper Empire's vaping products are intended for adult smokers who are ready to make the switch. 9. What is a vape? 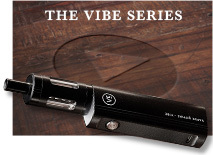 A vape is an electronic device, often battery powered, that's designed to heat e-liquid to the point of vaporisation. Instead of producing smoke like a smoking device, a vape produces vapour, which can be inhaled by its user. 10. Where can I buy a vape? 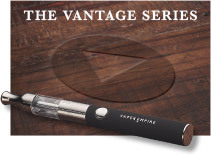 Here at Vaper Empire, we sell a range of vapes, including cigalike e-cigarettes, pen vapes, and more. 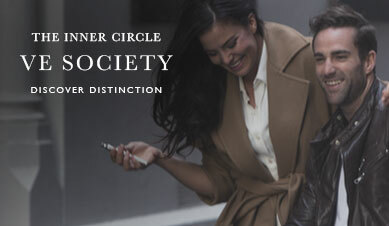 You can visit our online store here.